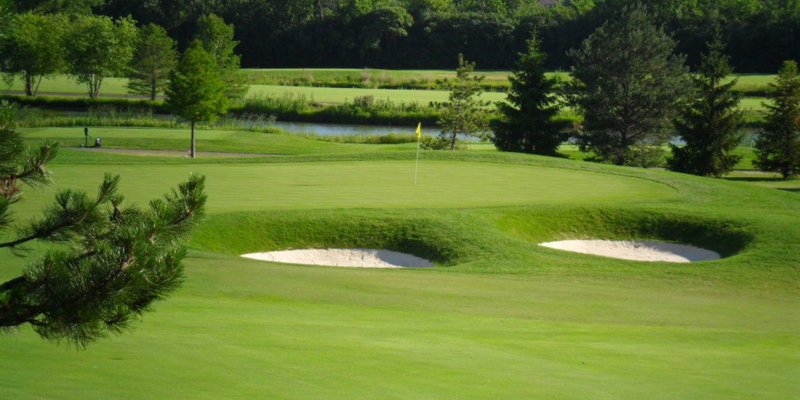 Award-winning 27-hole golf course. Magnificent banquet facilities. Flexible meeting space. The delicious Arrowhead Restaurant and Bar. Open to the public. Welcome to Arrowhead Golf Club. Where did our name come from? Before we were Arrowhead, we were the Antlers Club, whose 18 holes were built with horse-drawn plows in the 1920s. During construction, though, many Native American artifacts were found, and so in 1929 the club was renamed Arrowhead Golf Club. 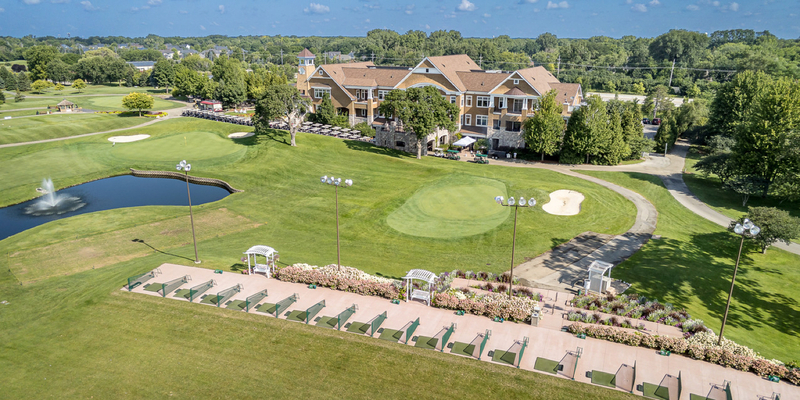 In 1982, the Wheaton Park District purchased the property and has undertaken major improvements over three decades, including a new clubhouse in 2006 with over 13,000 square feet of venue space, the Arrowhead Restaurant and Bar, the pro shop, and the outdoor patio for spring, summer, and fall dining. Tees, greens and fairways are bent grass. The practice area consists of a lighted driving range, putting green, chipping green and bunkers. 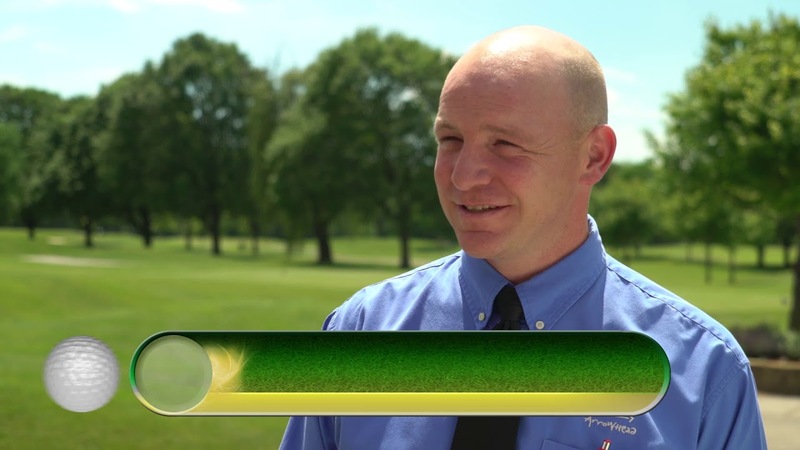 We continue today to proudly offer the best product and service among municipal golf courses in the Chicagoland area. We are honored to hold about 100 weddings a year and pride ourselves on only hosting one couple per night. Our kitchen doesn't have to cater to three ballrooms; we cater only to you. There's no noise from other parties, or long lines for the bathroom. At Arrowhead, your special day is your special day. 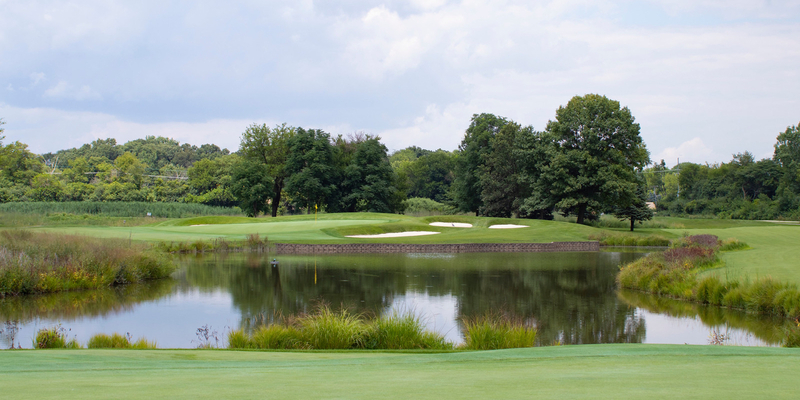 But of course you want to golf, too, and you'll enjoy the challenge of our Ken Killian-designed 27 holes. Play nine or eighteen and marvel at the views of our rolling landscapes, then come inside (or to the patio) and have a delicious meal crafted by Executive Chef Alan Pirhofer, all without breaking the bank. For easy elegance, choose Arrowhead. Conveniently located in the heart of DuPage County. On Butterfield Road between Route 59 and Naperville Roads. Seven-day advanced reservations in person or on the phone. Eight days in advance on the internet. Home to Windy City Golf League. A variety of league options are available. From the minute you drive up to the beautiful clubhouse and completely redesigned golf course, you know the casual elegance of Arrowhead Golf Club will make for just the right atmosphere, no matter why you're here. Our newly renovated clubhouse offers country club elegance and fine dining experience with a magnificent view of tree-lined fairways and vibrant splashes of colorful flowers. Take advantage of over 13,000 square feet, from a grand ballroom to smaller gathering spaces, that can adapt to your every need. 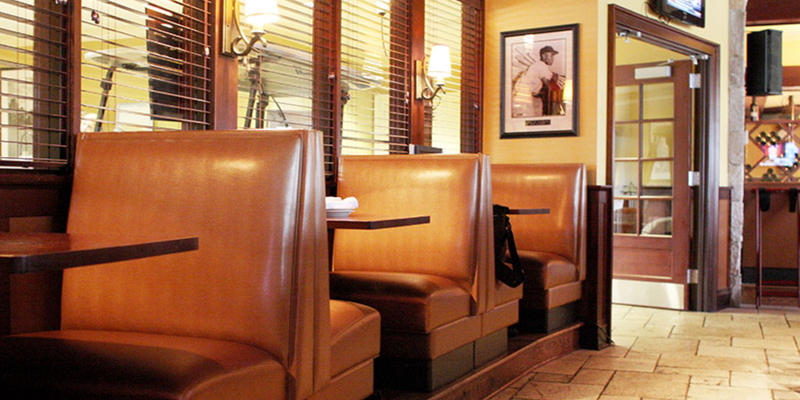 Whether you're inviting every branch of the family tree or just a few special loved ones, we can accommodate you. Taste the best meal you'll ever have at a wedding. Our executive chef has worked at some of the finest four-star restaurants in Chicago, and he takes pride in handcrafting everything he can. 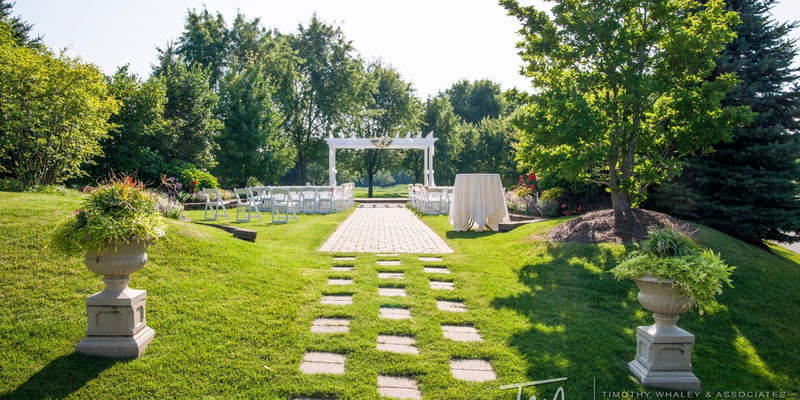 Our outdoor ceremony site is the place dreams are made of. Imagine rows of classic white chairs on either side of a cobblestone path, all pointed towards the covered terrace where you and your other half can become one. Maybe you found us too late and your ceremony and reception are already booked. That's okay; select one of boutique shower packages, or host your rehearsal in our intimate spaces. The bottom line: choose an option that fits your vision, needs, and budget, not ours. Because who doesn't want the country club feel without the country club price? A variety of area hotels nearby. Dine in the clubhouse in the Arrowhead Restaurant and Bar, featuring elegant, all-American food crafted by our executive chef. Patio dining overlooking golf course (weather permitting). Sports bar with 15 HDTVs. Daily specials and live entertainment offered on various weekend nights. 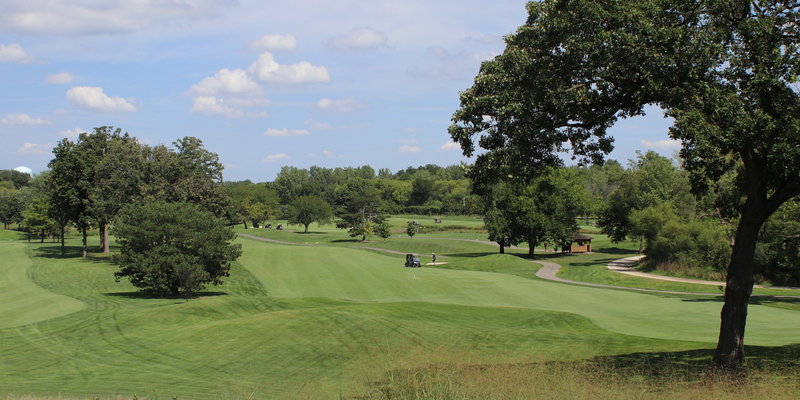 Watch the Arrowhead Golf Course Video. 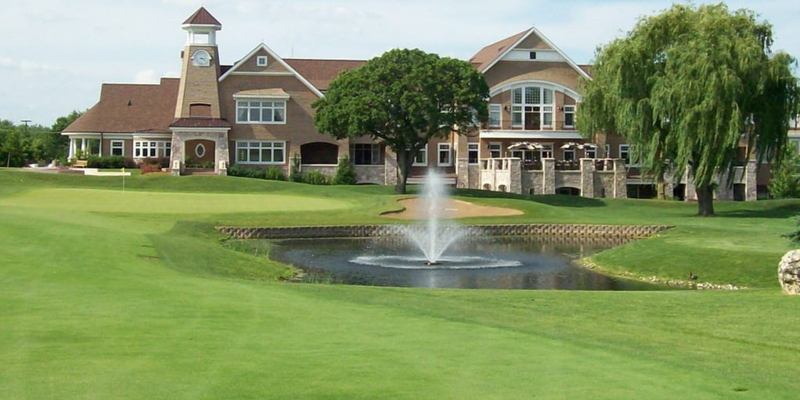 Watch the Arrowhead Golf Course Wheaton, Il Video. This profile was last updated on 01/20/2017 and has been viewed 22,693 times.